Hello stinky punk rats! I've been laying low but I'll tell you this much, the flow of really fun and awesome recordings have been arriving and ready for the wax drop! Mata La Musica Discos is excited to release this awesome piece of L.A. Punk! Rayos X has been laying out the tunes via tapes on Silencio Statico and some 7" wax on Lengua Armada and Damaging noise....this LP is a great follow up to these previous releases. 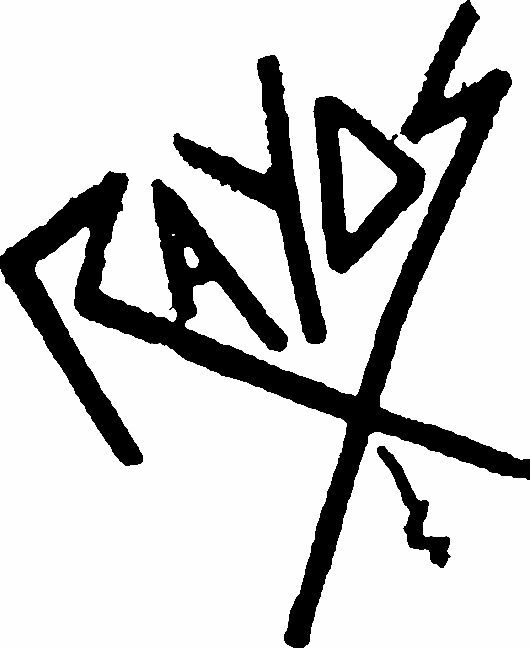 Rayos-X is getting ready to hit the road and do some west coast tour dates with some copies of this new LP. They will be hitting the road with GENERACION SUICIDA, which shares members from Rayos-X and KRUEL. GENERACION SUICIDA is also working on a future M-L-M Discos release. Dates and info will posted soon for the official release of this record an tour. I will not have any TOUR test press copies of the LP so please don't ask me for them. These all will be sold on tour for the band. Anyways, just wanted to drop a line and inform you on this wonderful piece of wax! Cheers! aww I miss you guys so much! soon I will invade your humble abode!! this time we will eat gator steak!! !